Rodeo Drive residences by Lanterra Developments, are the newest addition to Toronto's trendy uptown neighbourhood of Don Mills. 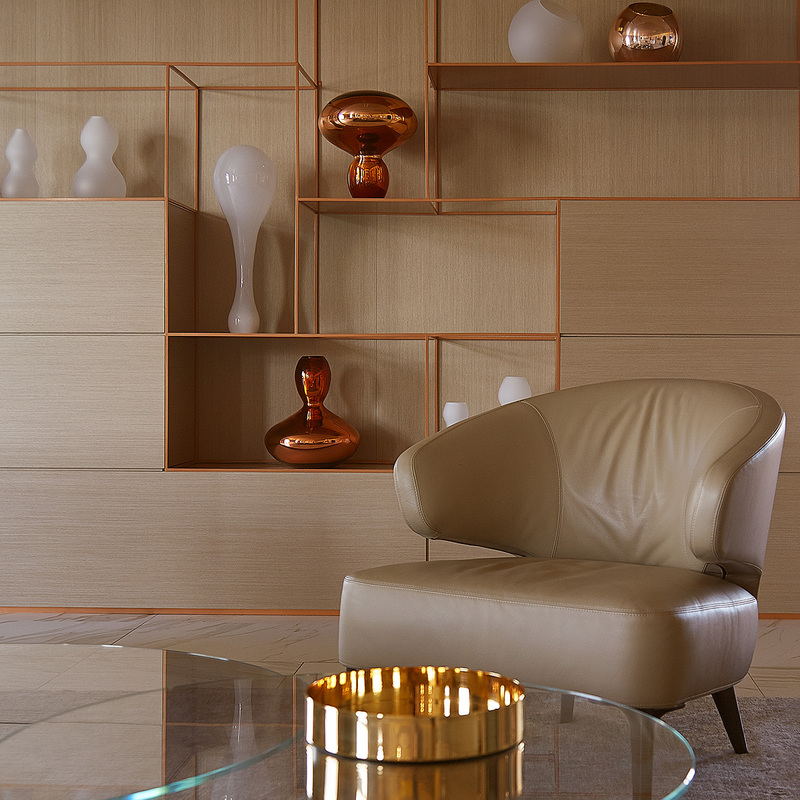 Inspired by the surrounding luxury boutiques and upscale dining experiences, Studio Munge’s contemporary 32-storey residential space was designed with artful touches influenced by elements of fashion and retail design. The ultra modern lobby treated with high-marbles and soft wood finishes is a portal into L.A.'s chic and collected persona. 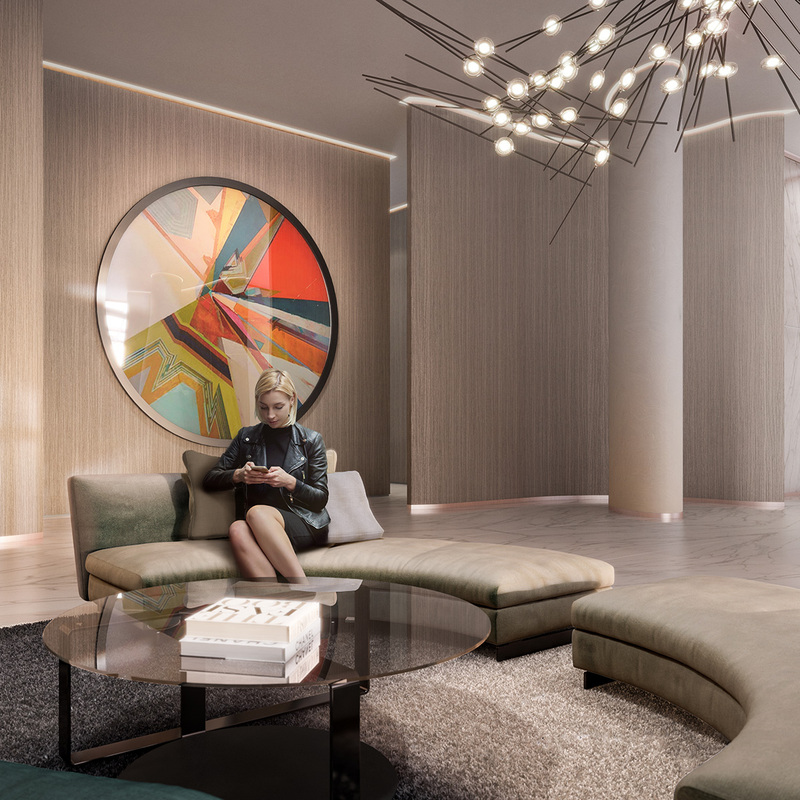 The cosmopolitan ambiance carries through into the residential suites characterized by sleek wood finishes and either rose gold or graphite accents. A place to celebrate and to relax, the eighth-floor amenities offer a gaming lounge, fitness center, terrace with lush gardens and charming canopies surrounding a modern raised edge infinity pool. Rodeo Drive elevates the Don Mills community through fashion-forward design and modern amenities.